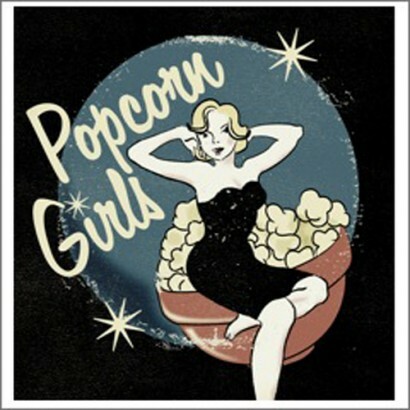 Featuring girl group sounds, R&B, 50s and 60s teen pop and more, this is the latest in Croydon Municipal’s forays into the Popcorn scene. With floor fillers, tear jerkers and rarities, some appearing on CD for the first time, this volume throws the spotlight on girl singers. It’s a hugely enjoyable mix of 60s soul stars (Dee Dee Sharp, Baby Washington), classy 50s vocalists (Peggy King, Margaret Whiting) and even the sole, very rare 45 by pin-up actress Tuesday Weld. The perfect soundtrack for a sticky summer picnic. In-demand R&B club hits. Huge appeal for 60s girl group fans. Many tracks on CD for the first time. Compiled by Saint Etienne’s Bob Stanley.